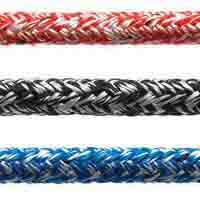 Our D Racer 16 is a recent addition to our range of dinghy ropes for sale. 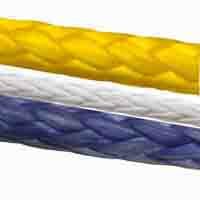 Great for dinghy halyards and dinghy sheets. 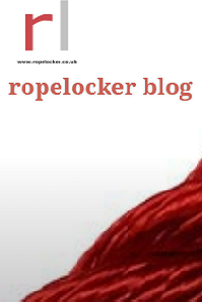 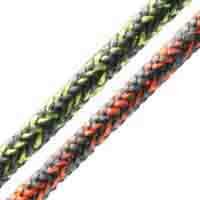 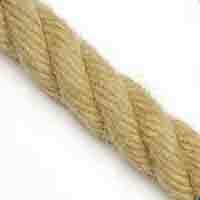 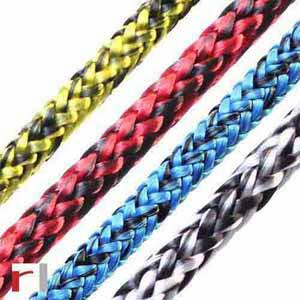 It's a supple rope with a hard wearing, UV resistant polyester cover and dyneema SK78 core, easily spliced and tapered. 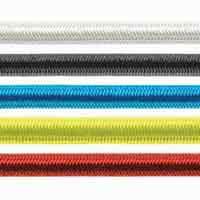 Perfect for dinghy sheets and halyards. 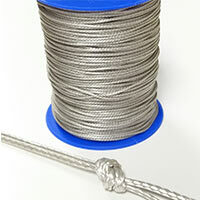 Used and recommended by world class sailors!